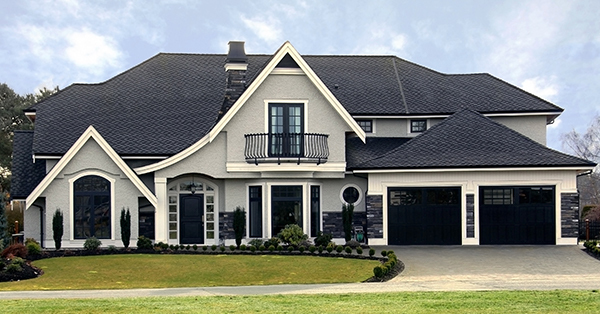 There are good roofing companies and then there are great roofing companies — connect with your local roofer to discuss how they approach their roofing projects. Investing in a new roof or even a roof repair is a major home improvement project that can induce anxiety — you’re putting your trust in a roofing company to literally put a roof over your head! 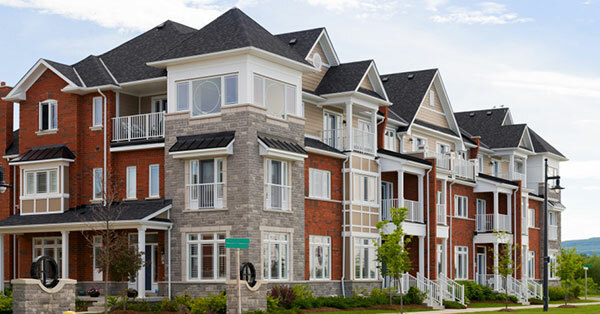 Roofing is a large expense that has a monumental effect over the health of your home, and it can all quickly dissolve when you work with the wrong company. 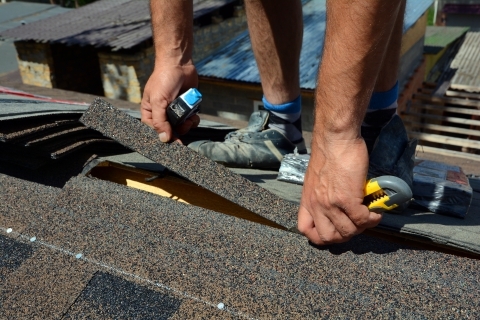 The wrong roofing company may only be out for one thing, your wallet — so naturally, cutting corners and taking shortcuts makes perfect sense to them. Connect with a company you’ve felt out and vetted a little bit and talk with them about their approach to roofing — if they’re an industry leader in roofing, they’ll avoid these roofing shortcuts. At Brett Hayse Exterior Specialists, we are paving the way for premier roofing services in Gainesville. We never take the easy way out and shortcuts aren’t how we do business. Follow along in today’s post as we unravel roofing shortcuts that should never happen and how to avoid them. Shortcuts are typically something that shoddy businesses take, but sometimes, even the homeowner can partake! Both parties can play a role, so consider the following circumstances below. Hiring the wrong roofing company. Using old or used roofing materials. If your roofing contractor mentions anything about a “recover” project, run the other way. While it may be eco-friendly, it’s not entirely legal and if their plan of action is to re-shingle the roof, it may not even fix your roofing issue. Old materials is also a practice to veer from, because though they’re “like new,” they’re still not new. Old materials often wear and tear faster than new materials, which creates a nasty cycle of having to replace things sooner. 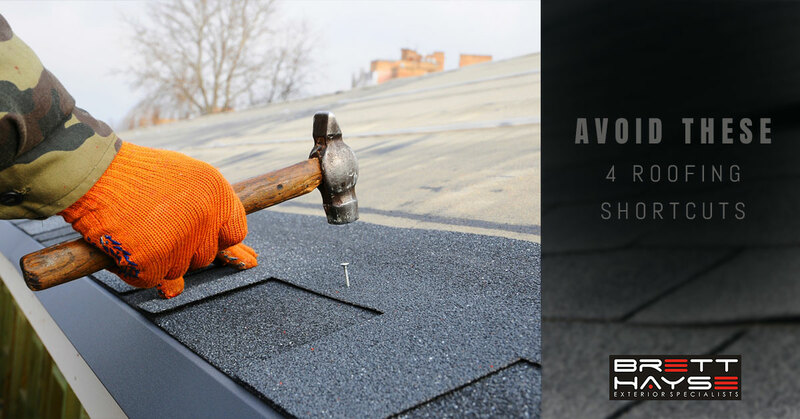 Roofers are particularly busy in the Gainesville area and it only gets worse after a big storm, so it’s important to address any roof issues as soon as possible. If you’re trying to cut corners to save money by avoiding these repairs, time and roof damage never get better — it’s not going to go away! 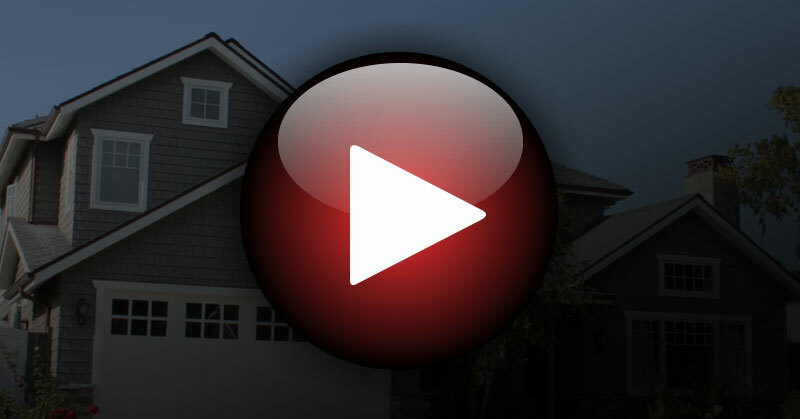 Do your due diligence and tackle any roofing issues right now! When you partner with us, we’ll work with you to better remedy any of the roofing shortcuts listed above. 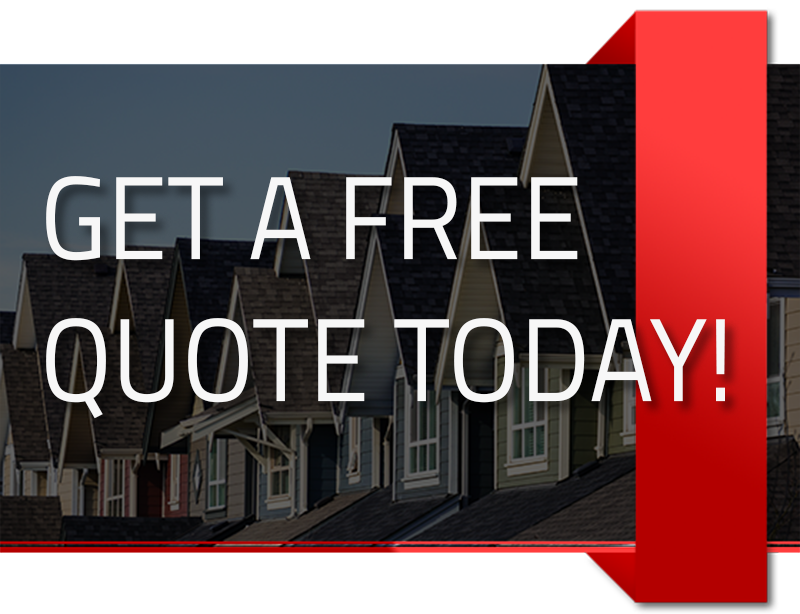 We’re here to put your mind at ease and provide expert roofing solutions in a turn-around time that fits within your expectations. We’ll answer any questions you may have and our website is a wonderful resource to get you started!